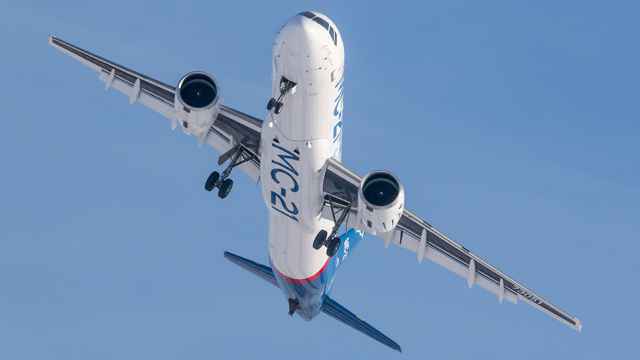 Officials have recommended the project to make railway travel between Moscow and St. Petersburg faster than flying. “He shouted that he was naked because clothing impairs the aerodynamics of the body," an eyewitness said. 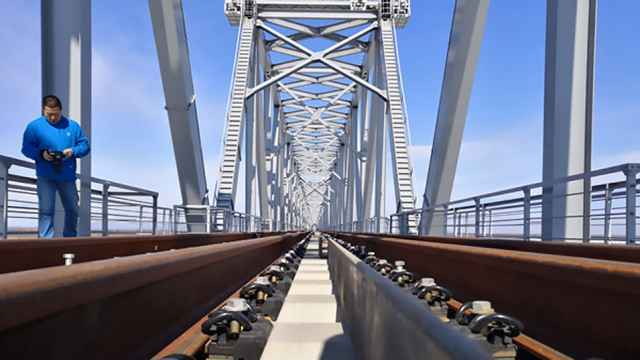 The bridge is expected to boast an annual shipment volume of 21 million tons when it opens later this year. 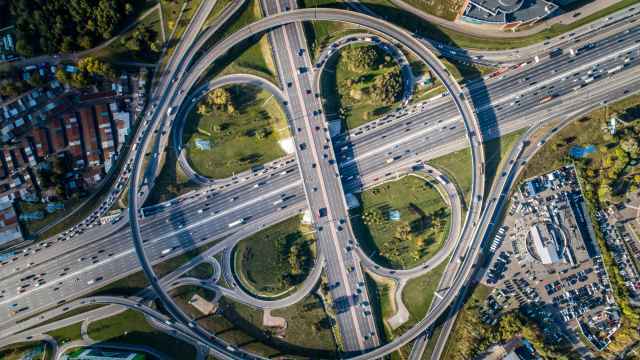 Three-quarters of all accidents in 2018 were blamed on human error. Carmakers and tech companies are racing to rollout self-driving cars. 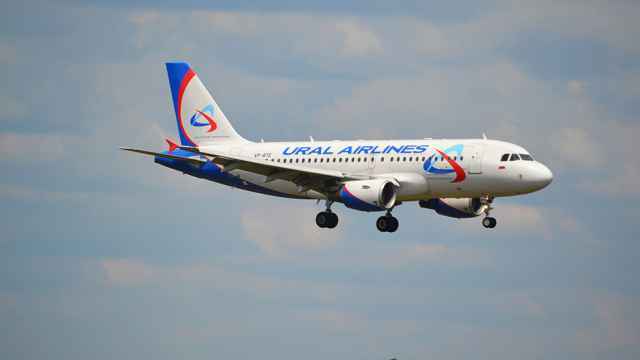 A total of 225 people were on the plane bound from Bahrain to Moscow. The UAZ van and tugboat crossbreed has been dubbed Bukhlodka. 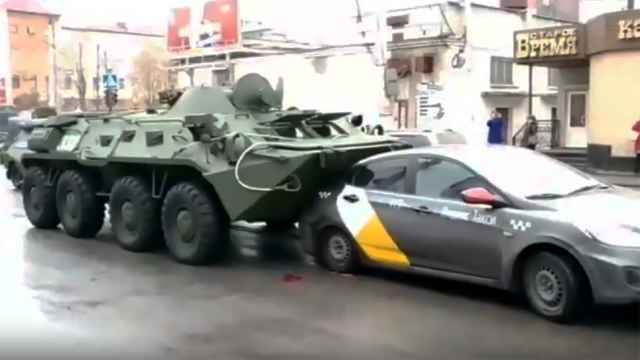 Four cars were jammed between the two military vehicles. Surveillance footage posted online shows the plane skidding off the runway’s asphalt. 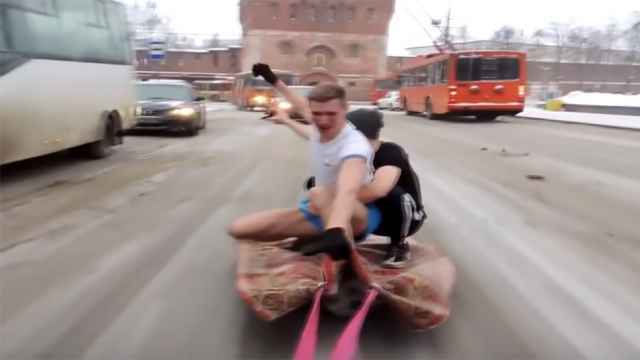 An old-school way of getting around is chugging through the Tver region. 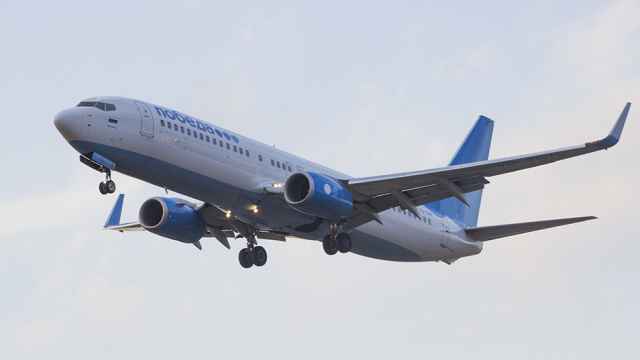 Rostec's chief executive said production would not now start until the end of 2020. 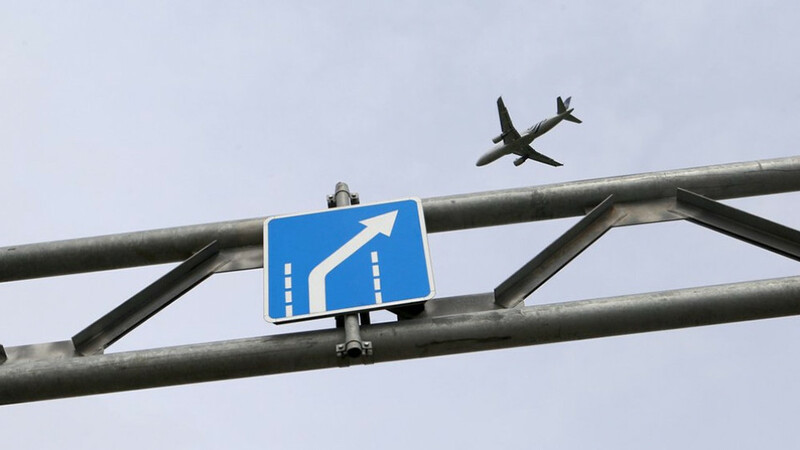 It is a victory for frequent flyers. 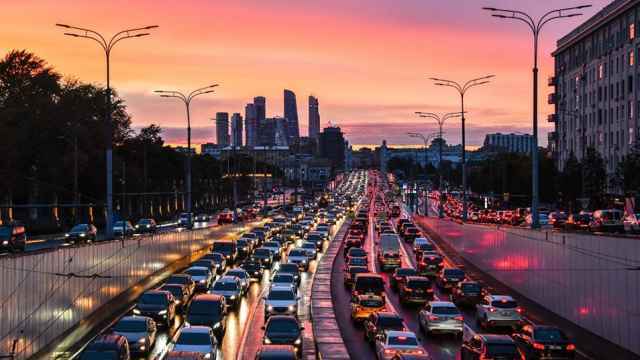 Moscow edged out other global cities renowned for traffic congestion including Istanbul, Bogota, Mexico City and Sao Paulo. 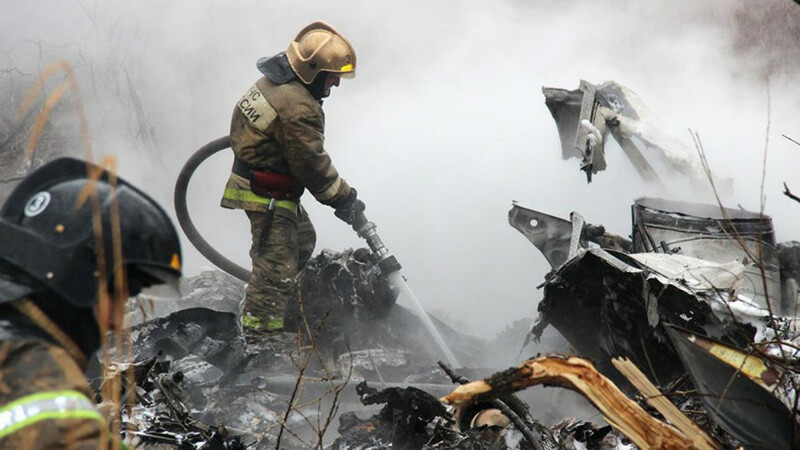 Moscow prosecutors promised to take measures against Aeroflot in case violations were detected. 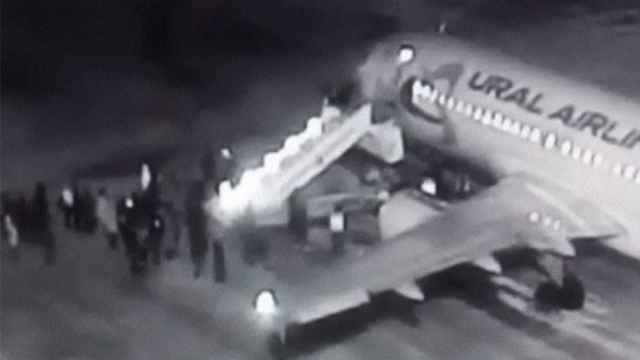 Footage of the incident showed passengers boarding a flight when the ladder’s platform suddenly buckled. 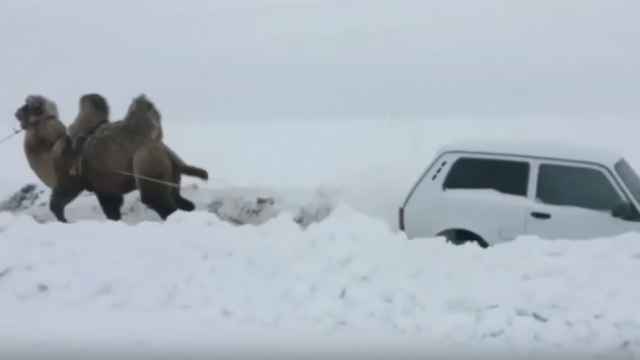 The camel’s wrangler is heard yelling out instructions as the video’s author expresses surprise at the animal’s strength. The man "transported his friends on the roadway on a textile in the form of a carpet attached to his car,” police said. 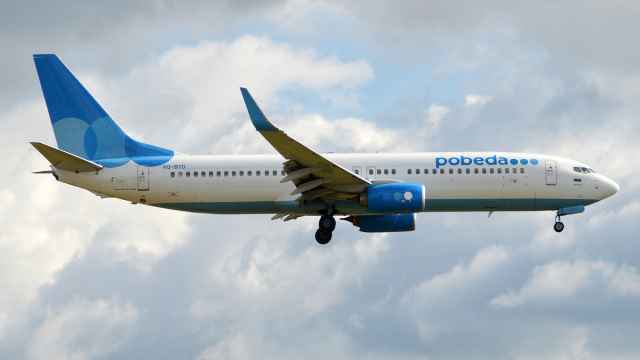 Pobeda has come under increased scrutiny from the authorities in recent months, including increased checks by airport officials. 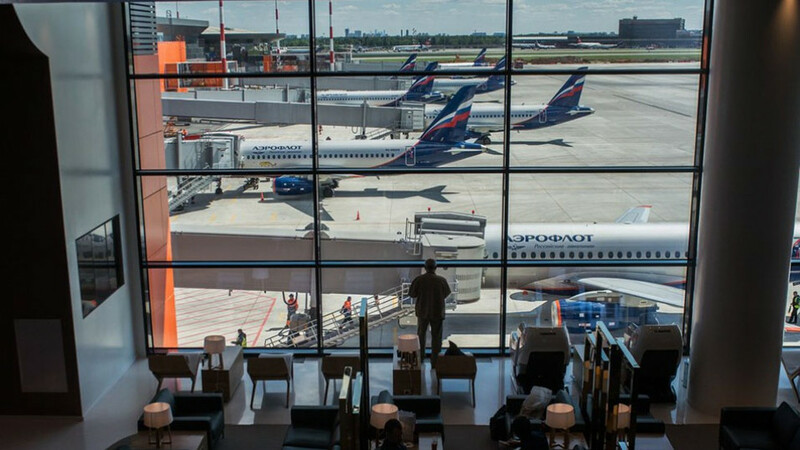 The 2018 FIFA World Cup hosted by Russia made Moscow the fastest-growing transport hub and propelled Sheremetyevo into the European top-10.